We looked at the top 1 Jogging Strollers and dug through the reviews from 11 of the most popular review sites including BestReviews, The Top Pro, New York Times Wirecutter, Stroller Envy, Little Baby Gear, Baby Gear Lab, Mom's Stroller Reviews, Noble Rate, My Babies Planet, Tade Site, Tales Of A Mountain Mama and more. Through this analysis, we've determined the best Jogging Stroller you should buy. 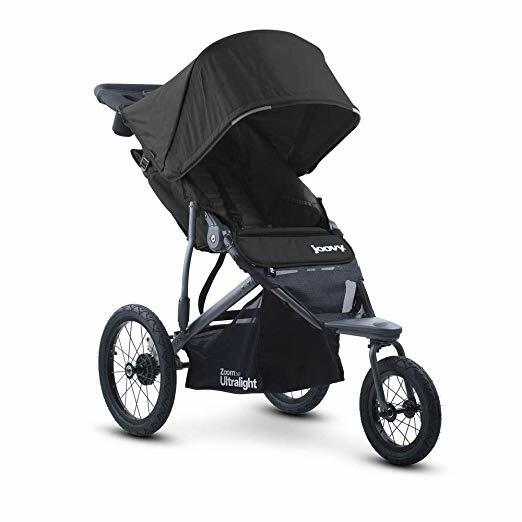 In our analysis of 94 expert reviews, the Thule Thule Urban Glide 2 Jogging Stroller placed 1st when we looked at the top 10 products in the category. For the full ranking, see below. 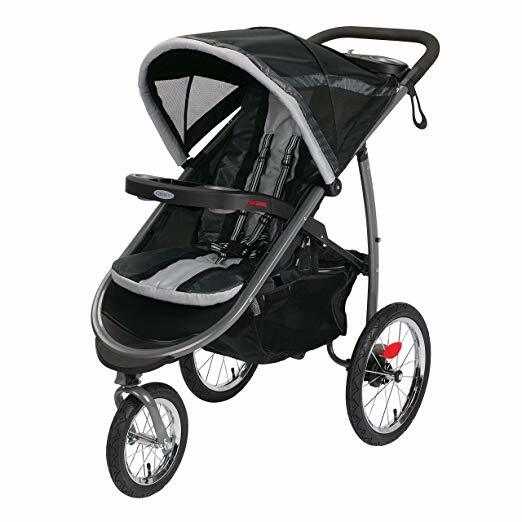 Checkout Thule Urban Glide 2 Jogging Stroller for a detailed review of all the top jogging strollers. The Glide 2 is a lean, mean and three-wheeled machines and an all-rounder. It is fit for both lives in town and on the beaten road. Even it is extremely functional but hasn’t compromised on its sleek style either. 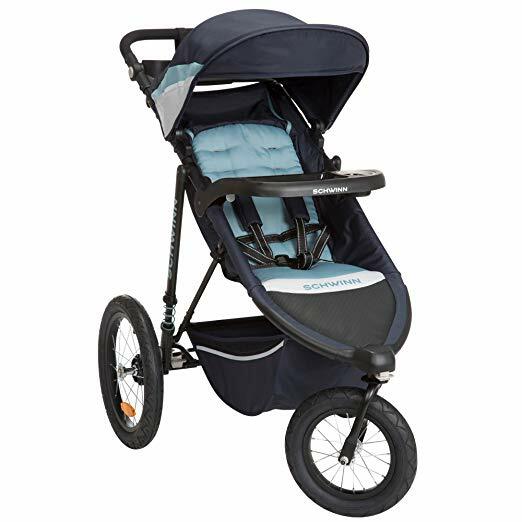 The stroller is comfortable for both child and parent, with more padding and adjustability in the harness than other models we looked at, and a unique curved handlebar design with integrated hand brake that helps parents maintain good form while running. Adjustable tracking—a mechanism you can use to fix any tendency to veer to one side—makes it easy to ensure that the stroller goes straight over long runs. 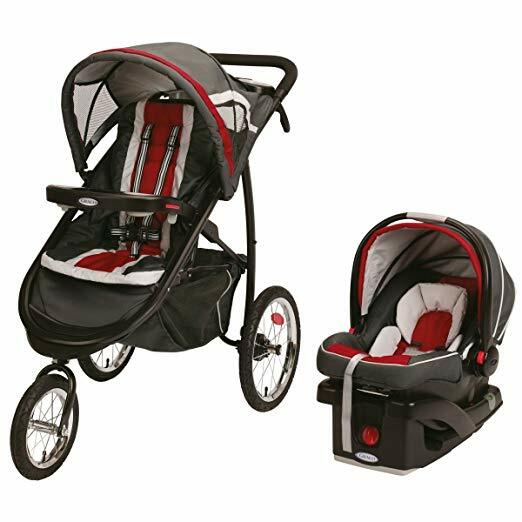 The phenomenal features on this outdoor warrior include everything to keep you and your child safe and comfortable. 16″ rear tires with rear suspension smooth the bumpy ride for your little one. Just like the previous Thule Urban Glide, the new 2.0 model has awesome large canopy. It expands really far to provide full protection from harmful sun rays. There is a plastic peek-a-boo window with silent magnetic closure (yay!). When the canopy is fully extended, there are also mesh side windows for additional air-flow. The Urban Glide 2 has a locking swivel front wheel that works well in tight spaces or locks for running or more control over bumpy roads. The wheels are larger and work well over almost any terrain managing tight spaces with ease before seamlessly transferring to the gravel and grass of the great outdoors. Of course it has a great robust suspension system that makes the ride very smooth even when going over rough terrain. It has 16-inch rear wheels and swivels front wheels that can be locked easily into place when the parent is jogging. Another innovation found on this product is that it has an integrated twist hand brake that helps the parent maintain control of the stroller at all times, even on steep declines or hilly terrain. 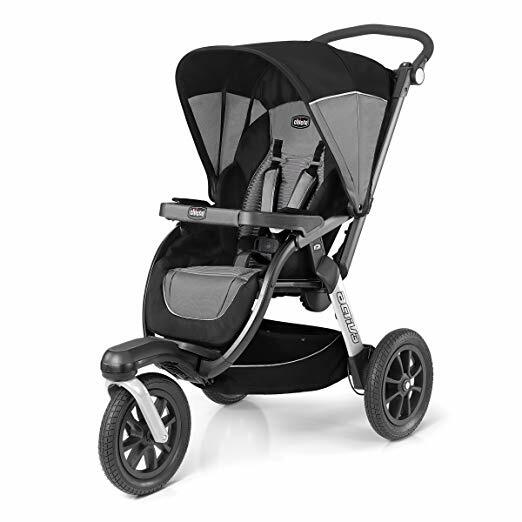 The Thule Urban Glide 2.0 favors the comfort of both parent and baby. And its extreme lightweight makes it perfect for faster running. Considering its portable size, it is great for use in a suburban city as you can easily maneuver through crowds without any collision. One thing I really love about the Urban Glide strollers is that you can truly fold them up with one hand. With a twist of the handle, they fold up on their own and aren’t bulky. The canopy doesn’t offer quite as much coverage, and the harness buckle is less convenient to use compared with those of our other picks. The Urban Glide 2 is one of the heftier options with a weight of 24.4 lbs. it is also bulky in comparison to true full-size strollers measuring 15,388 cubic inches. The foot brake is a little stiff and not flip-flop-friendly. I’m still hoping that Thule will improve on this in subsequent models, but the parking brake is a bit clunky. It’s hard to push and seems rather flimsy for the stroller.